Ove the last couple of years, after the election of Trump, we have seen the world now reacting in the same way we Americans did, throwing off the shackles from the left we have chosen to go with a right-leaning populious leaders, the world is following, the left is in full panic mode. I was looking at articles on the liberal news sites, you know, AP, Reuters, CNN and others, they are at a loss to figure out why not only did the US elect Trump, but in an open rejection to their ideology this is a phenomenon that is happening all over the world. Not even trying to hide their disdain, they no longer call them conservative, they call them all the far-right, thus trying to lump them all together with some of the fringe groups that the party outright rejects, but then truth never mattered to them, only the optics. This is done then with trying to link these people to the likes of Hitler and others, but we all know there is no truth behind this, but the left is determined to stay with this narrative. A great example of this is Brazil’s new leader, Jair Bolsonaro, is known as Brazil’s Trump. The left seeing this were determined to aid in any way they could to stop him from being elected; they focused on him taking a stance similar to Trump’s on the need to secure the border and stop illegal immigration, that was attacked as being racist. Brazil reacted by electing him into office. The when on further to attack his lack of support for the gay agenda, but this should not be surprising, this is Latin America, homosexuality is not as accepted as it is in the West. What he refuses to do is allow the schools to be forced to teach that from young age homosexuality is normal, that it should be accepted the same way heterosexuality is. We have seen the extreme this is starting to go in this nation by this tweet that people were praising the parents over allowing their child to dance gay club at 11 years of age, this boy was then put on the news circuit and praised as doing something heroic. This is not good parenting, whoever is allowing this child to be put in this type of position should have the kid taken from them, this is child abuse. While I have no issue what adults do, they are old enough to make their own decisions, and as Americans and humans have a right to their own pursuit of happiness, but this was not doing that, this was exploiting a child. This is the type of thing Jair Bolsonaro has spoken out against, but because he will not cave in to the demands that this be allowed and praised, he is looked to as being radical far right. But this is the same reaction Putin has received from the press as well for his refusal to support the gay agenda. 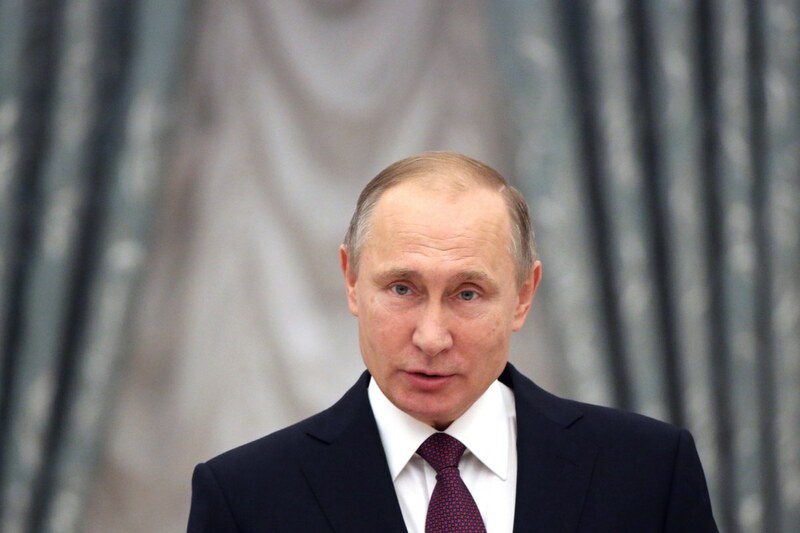 But if you look at Putin, he says for the most part what I and others say, if you want to do this, you are an adult, go ahead, but you have no right to try to force your moral choices on others. But there is more than this, Bolsonaro and the new leadership that we coming into power also are showing support for the security of their borders, not being forced to take in a massive influx of immigrants, thus created a radical reconstruction of their demographics and all the problems that come with this. And are all these newcomers the same? 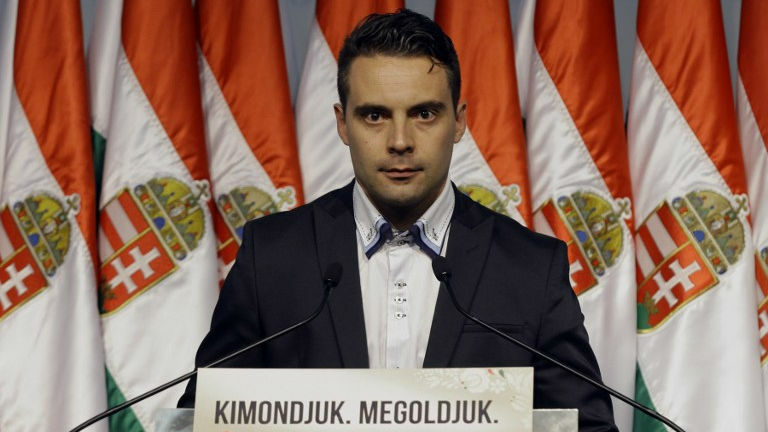 Some, such as Hungary’s Jobbik, are fierce social conservatives; others, like the Dutch Party for Freedom, support L.G.B.T. rights. Some parties are claimed to be aggressively anti-Semitic, but when you check their stance, you really don’t see this, although there are cases. Others, like the Flemish Interest, support Israel and try to appeal to Jews. They also differ widely on economic policies. The U.K. Independence Party is home to free-market fundamentalists, unlike many of the Continent’s radical-right parties, which support protectionism or preserving the welfare state. What is unifying is these groups is they are fiercely nationalistic, they reject the definition of how the left labels nationalism, just means they feel their national rights should come before anything else. Most of them feel that we as a people have lost our way, liberalism is a dead end, the faux moral superiority is starting to get tiring, the constant lecture that what we believe in is done, we don’t have to bend to appease them, yet sadly we see this with our so-called ‘conservative leaders’ are. But it is not only that, the unwillingness of the left to accept that anyone can have a different point of view, trying to force their morality and political outlook on others, the willingness to resort to violence in schools if you dare to stand up to this has finally caused this nation, and the world to come to a breaking point, people are reacting in the voting booths. We are seeing some fighting back, and it is huge, you have not only the left rising up to what they see as a challenge to their power, you also see the press working with them to saturate the whole society with stories and constant chatter trying to create a problem where none exist. No place is this more defined then what you see in two nations, the US with Trump and in Israel with their Prime Minster, Benjamin Netanyahu. The constant onslaught of negative reporting, making up stories, then without even apologizing for, move on to the next bit of fake news, it does take a toll on the people. We saw this with the most recent election; this was one on of the contributing factors for the left taking the house. Make no mistake, the left, thinking this is a great victory, are going to double down their efforts, are not smart enough to realize that by so doing will reenergize their opposition, the ones that voted for Trump. I fully expect with the next election for the left to lose their control of the house, Trump will win another term, more so with the likes of who the Democrats are showing want to run, like Elizabeth Warren. Previous2018 Under Trump, Success Or Failure? NextRomney, Why Didn’t Run Your Op-Ed when Trump Was Campaigning for you?